Being diagnosed with gastric reflux shouldn’t interfere with getting proper travel insurance. 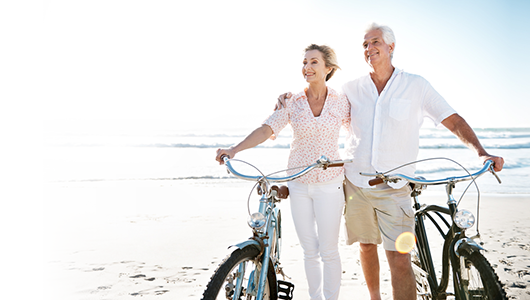 With unlimited medical cover, you can go on your travels with peace of mind. Find out more below and get a quote today. Living with gastro-oesophageal reflux disease (GORD) should never interfere with the enjoyment of your holiday. Like any pre-existing medical condition, it’s always sensible to be properly covered when you’re off on your travels. It’s always best to be safe than sorry. With the right travel insurance in place, you can go on holiday with the reassurance that if the worst happens, you have our support. Claiming on your travel insurance is more common than you might think, with 1 in 20 people needing to claim on their Annual policies in 2017. * After all, problems crop up on holiday more often than you’d realise, from flight delays to a medical emergency. We like to think that proper travel insurance is the step towards a happy holiday. Why do I need travel insurance for gastric reflux? Like all medical conditions, it’s always best to be on the safe side when travelling. 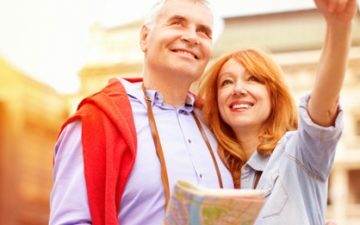 Not only does having travel insurance give you peace of mind, the right cover could reduce the costly fees of medical treatment if you were to need it. Travelling with gastric reflux shouldn’t interfere with the enjoyment of your holiday. While we can’t promise that nothing will go wrong on your travels, proper cover can help soften the blow if a problem does arise. From lost or stolen possessions to needing medical treatment, having a helping hand there if you need it is a valuable part of your holiday checklist. How do I declare gastric reflux on my travel insurance? For us to tailor your cover for your needs, including gastric reflux, we’ll first need you to complete our medical screening. The medical screening isn’t a long-winded process, but a set of straightforward, multiple choice questions designed for us to understand how your gastric reflux affects you personally. 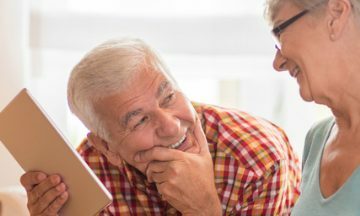 It’s important that the answers you give about your medical history are thorough and accurate so we can tailor your policy to meet your needs. Failure to disclose any pre-existing medical conditions will affect the validity of your policy, should you need to claim later down the line. What questions will I be asked in the medical screening about gastric reflux? How old is the person with this condition? Have you ever had to have a procedure to widen a narrowing of the oesophagus (food pipe)?